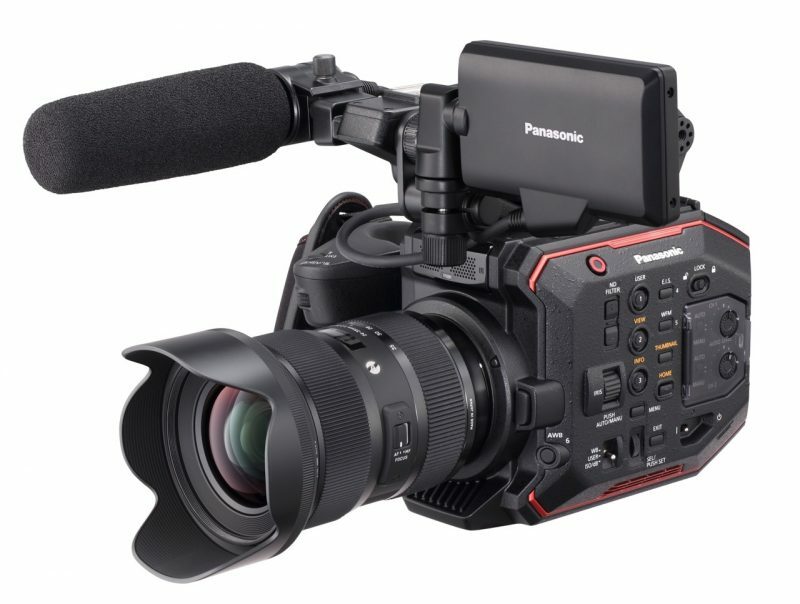 At the start of BSC Expo 2019 in London, Panasonic announced the new firmware version 3.0 for their EVA1 camera. On the same day, their Lumix division also released the technical specifications and pricing of their new full-frame Lumix S1 and S1R full-frame cameras; check out my previous post to read more on those here. Panasonic have put a lot of faith and hard work in their EVA1 S35 camcorder with a steady release of firmware updates adding useful feature for filmmakers. 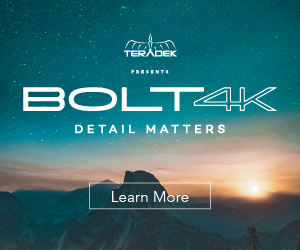 The latest firmware version 3.0 adds new features such as the ability to record 4K/60p in 10bit 4:2:0 using the HEVC, or H.265 compression to not only preserve image quality, but also give users a more data efficient way to store the extra frames. HEVC H.265 is natively a Long-GOP codec and it can be a pain to edit depending on the machine you are using, however it appears that many manufacturers are adopting it, so it’s only a matter of time before it gets easier to edit with advancements in workflow hardware. Other notable new additions in Firmware 3.0 for the EVA1 include the Quick/Switch presets that offer extensive customisation including the ability to flip between normal speed and slow-motion and support for 3rd party USB-LAN adapters to allow users to control their EVA1 remotely. support for various 3rd party USB-LAN adapters to connect tablets to the EVA1 to enable hardwired remote control of the EVA1 over Ethernet from Android and iOS devices running the free EVA ROP app. While recording or playback on HLG mode, Camera can convert HLG to SDR and then output it. This works on LCD/SDI/HDMI respectively. Support for Canon lens CN-E70-200mm T4.4 L IS KAS S with extender. Head over to this link to download the Panasonic EVA1 firmware 3.0.